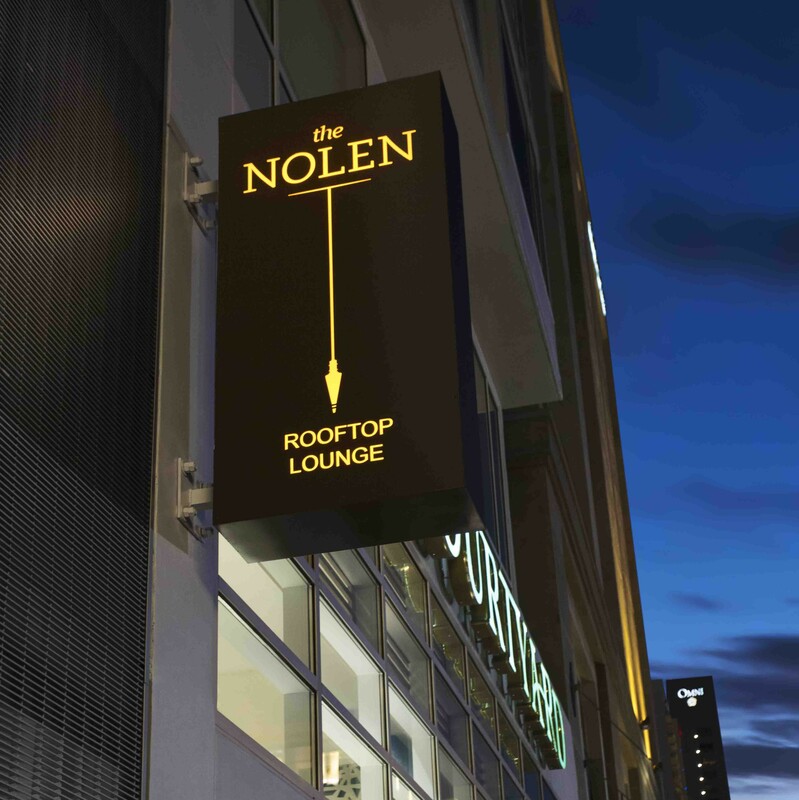 The Nolen is a destination for both local and visiting imbibers alike – an open-air rooftop bar and lounge that honors modern, timeless cocktails. 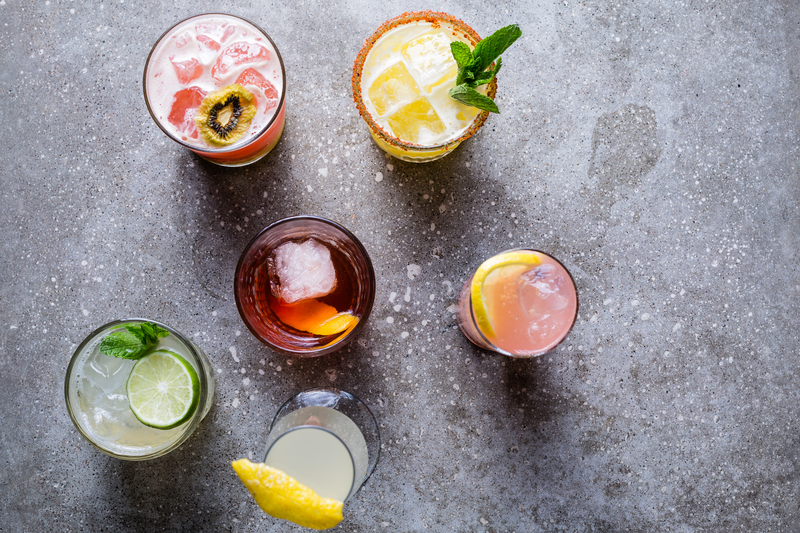 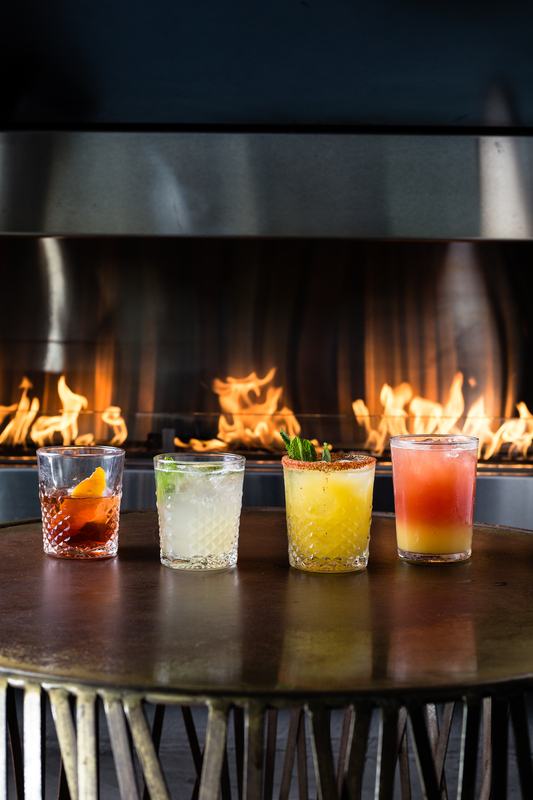 Named for John Nolen, a city-planning pioneer who mapped out much of San Diego's early landscape, our cocktails are an homage to turn-of-the-century barmen. 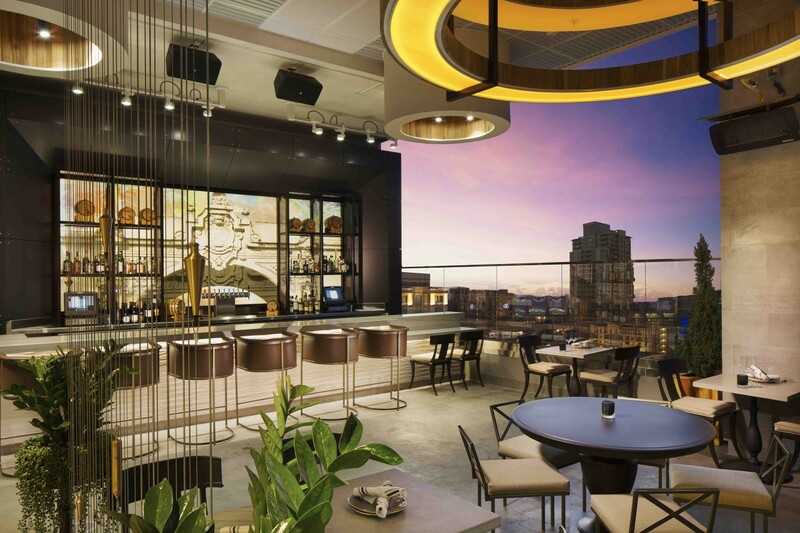 Take a quick elevator ride up to the 14th floor to discover a spirited escape from downtown that offers sweeping city views, inventive libations and a relaxed culinary experience. 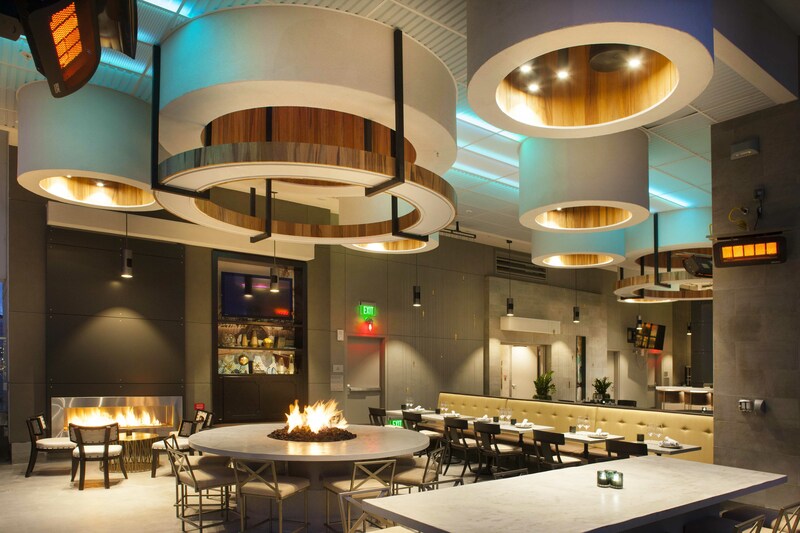 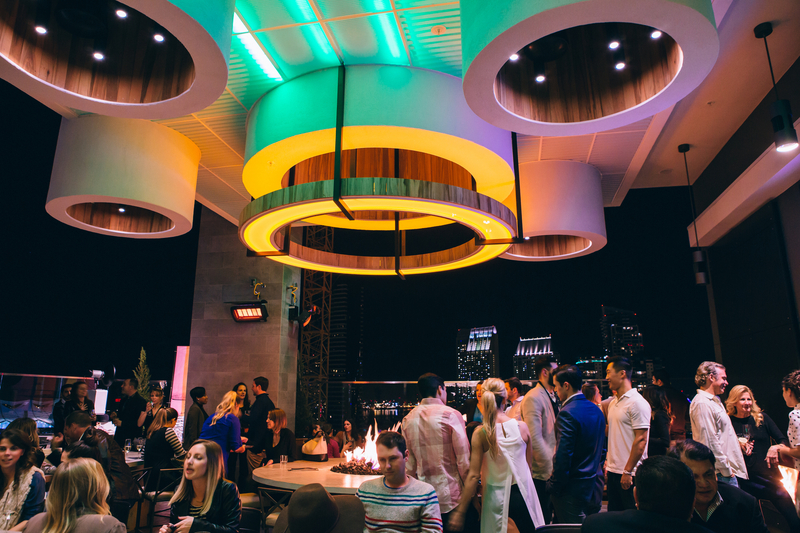 Our open-air rooftop bar provides an elevated escape from downtown, complete with bar, dining and lounge seating that offers spectacular city views of Petco Park all the way to the Coronado Bridge and beyond. 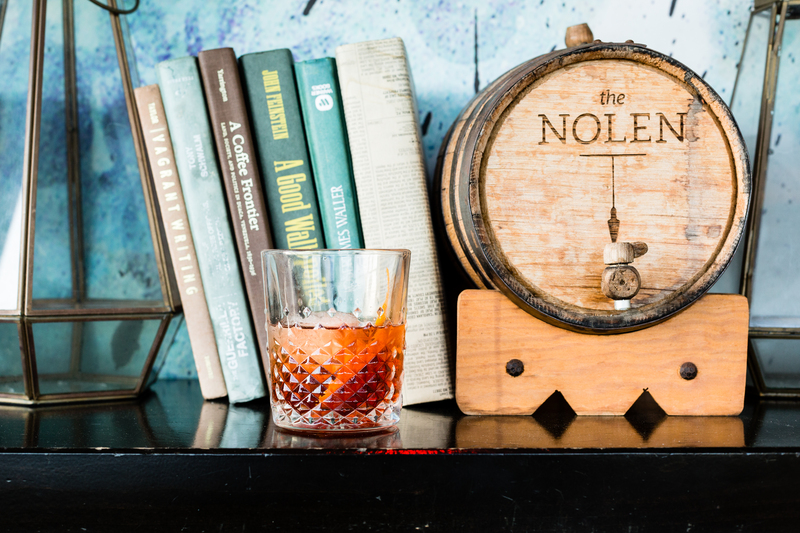 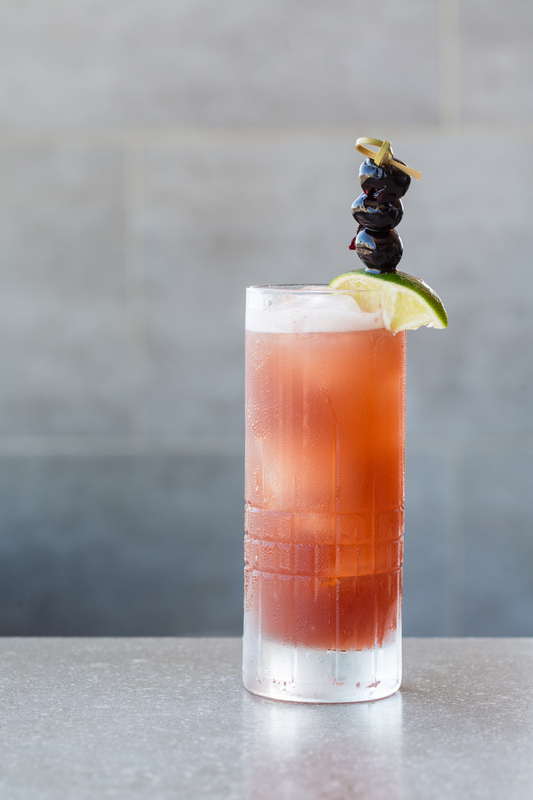 A bar first and foremost, The Nolen offers spirit-forward drinks, from classic cocktails to riffs on recipes past and present, in a sophisticated social atmosphere. 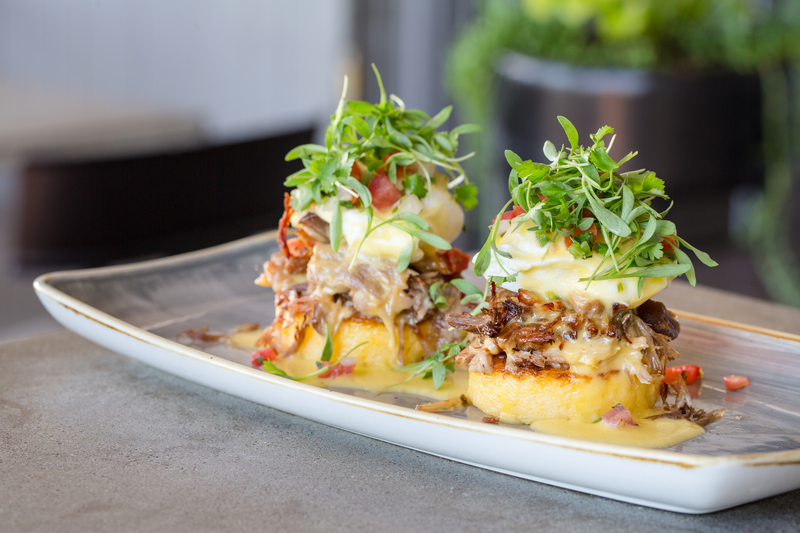 Our food menu offers a variety of bites, with ‘The Sunday Requirement’ brunch menu delivering comfort food favorites. 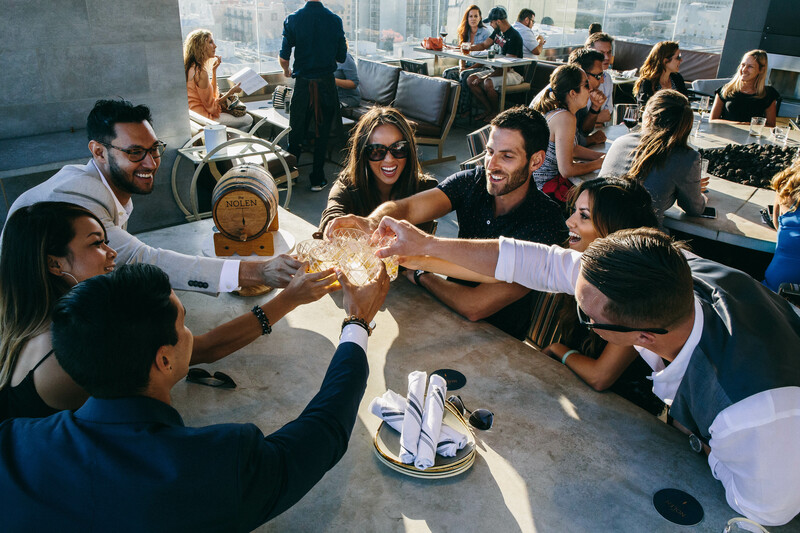 We invite you up to the rooftop to imbibe and relax, experiencing The Nolen’s unparalleled views and unmatched social setting. 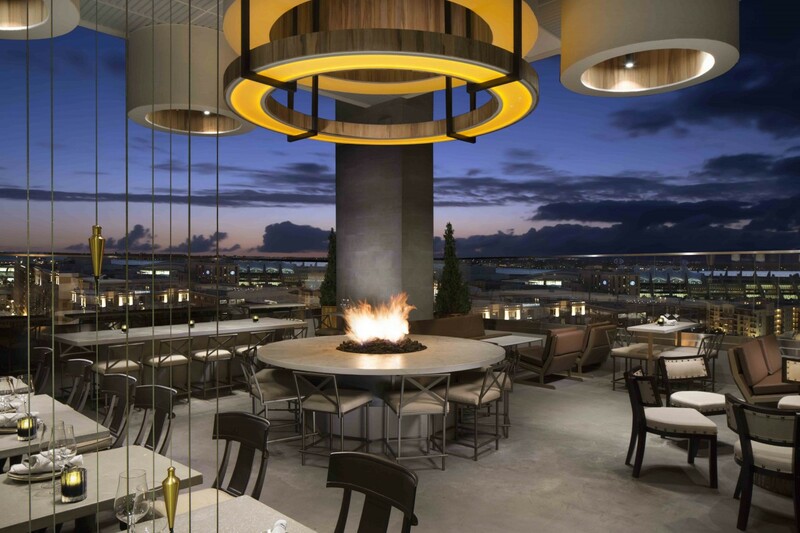 A beacon located atop a downtown San Diego high rise, The Nolen boasts an open-air design with prominent architectural features. 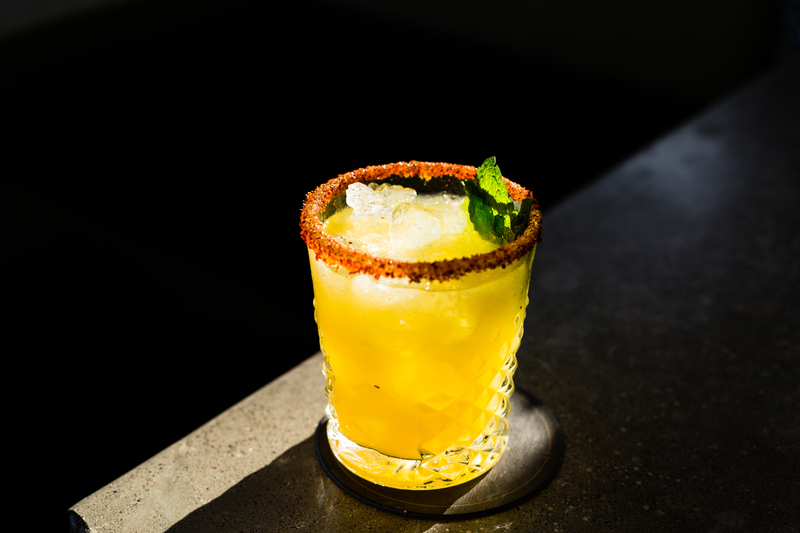 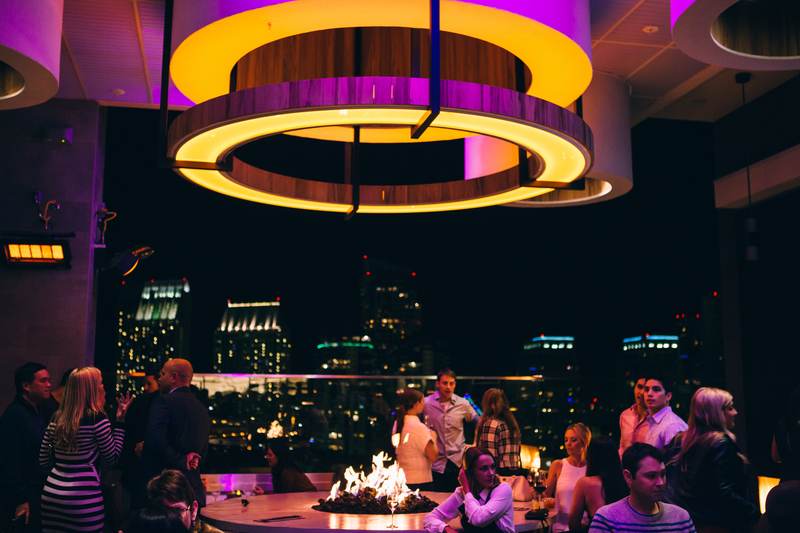 Whether the sun is shining (which is practically year-round in San Diego) or night has taken hold, the rooftop is the perfect place to imbibe with friends. 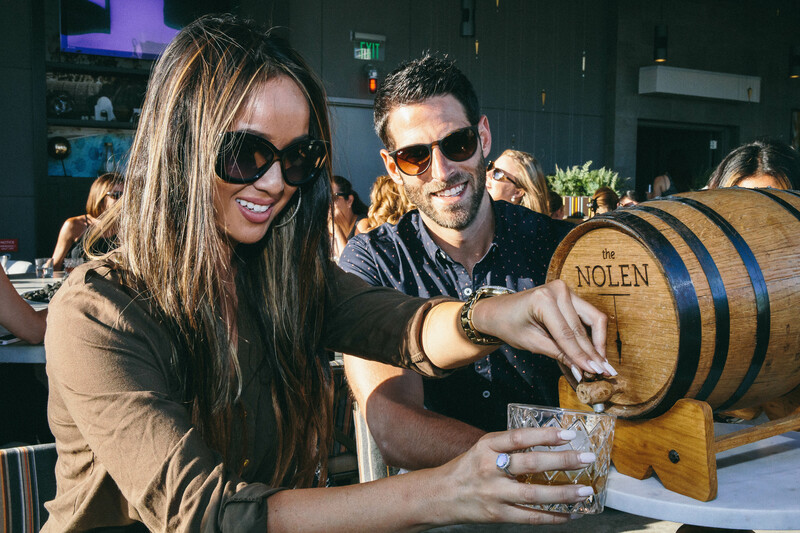 The Nolen is a destination rooftop bar and lounge in San Diego that honors modern, timeless cocktails and a renewed spirit of community.